Keep your sinks and showers flowing with these tips. When it comes household maintenance, it’s safe to say we are extra careful about making sure we don’t clog our drains. We use drain strainers, we avoid using certain body scrubs in the shower, and we definitely never pour oil down our sinks. But the truth is, clogging happens, and when it does, you should follow these steps. 1. Use your trusty plunger to clear the blockages in your drains and pipes. Yes, you can use this on your sinks, just make sure to remove the drain cover first (you may also want to use a smaller, sink-specific plunger). 2. If that doesn’t work, move on to chemical drain cleaner and follow the manufacturer’s directions accordingly. 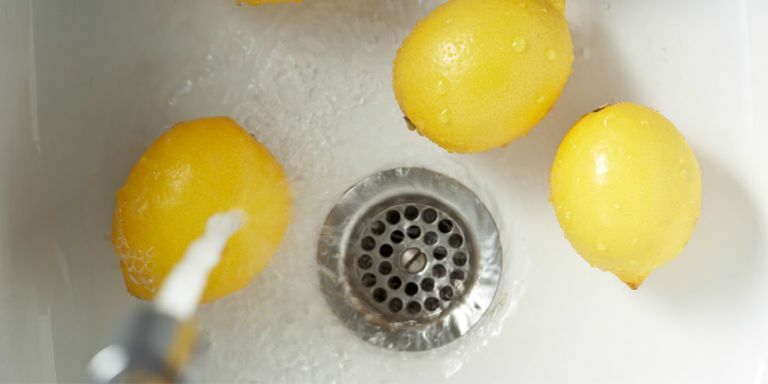 To prevent your drains from getting clogged in the first place, it’s important to keep them fresh and free-flowing by using a homemade vinegar solution on the regular. This is especially good for seldom-used sinks and showers, like in a guest bathroom.